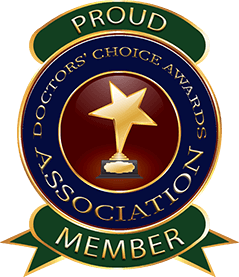 Services Offered: Mohs Micrographic Surgery, Cosmetic Dermatology, General Dermatology Dr. Kolansky is a Diplomate of the American Academy of Dermatology as well as the National Board of Medical Examiners. 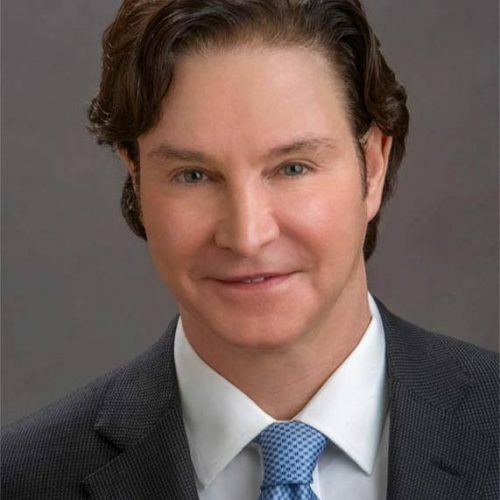 Dr. Kolansky specializes in the diagnosis and treatment of skin cancer. 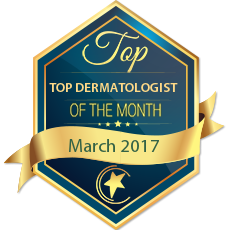 Dr Kolansky is fellowship trained in the procedure of Mohs Micrographic Surgery for the removal of basal cell and squamous cell carcinoma. 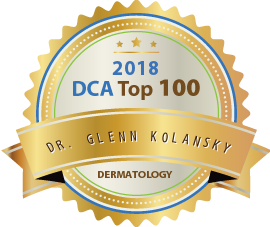 I have had the privilege of working with Dr. Kolansky for 20 years. He is a dedicated physician who is extremely knowledgeable. His ability to diagnose and treat is remarkable. He has a phenomenal rapport with his patients. I highly recommend! Dr. Kolansky is an experienced, well respected, outstanding clinician. He is a valued member of our medical community. Dr kolansky is a fantastic dermatologist and exemplary physician. He is not only a gifted and skilled practioner but someone who truly cares about his patients. He is certainly worthy of this great honor! Dr Glenn Kolansky is an outstanding clinician. He is thorough, careful, competent, and compassionate. I give him my highest recommendation as a dermatologist in our area. Dr Kolansky is an excellent physician. He takes care of me and my entire family. He is the only Dermatologist that I refer patients to . Dr Kolansky is an exceptional clinician with a solid training background and impressive career in private practice. He strives to do his best for patients and, above all, is a kind human being. Dr Kolansky is dedicated and caring. He treats his patients with respect and provides top-quality dermatological care. His office is easy to with with and his patients are universally happy with their experience. I highly recommend. Dr Kolansky and I trained as dermatology residents together at the University of Michigan from 1990-1993 and we have remained close friends and colleagues since that time. 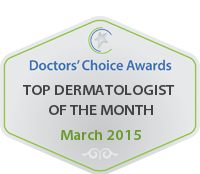 He is a bright, energetic and extremely hard-working dermatologist and MOHs surgeon. His friendly and personable nature are enviable and certainly contribute to the excellent relationships he has developed with patients and other providers over his 20 years of successful practice. 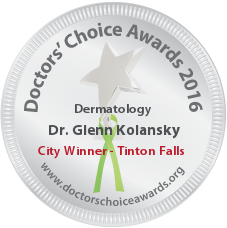 Dr. Kolansky is a caring, very well educated and skilled dermatologist. I have known him for over 2 decades, during which time I have consulted on cases with him on a regular basis. His clinical judgement and competence is unparalleled. 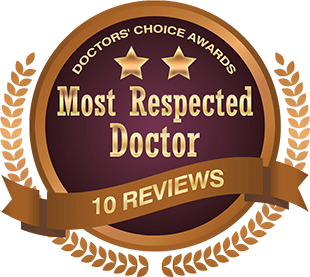 I am a physician and I have been using Dr. Kolansky for many years; I have referred family ,friends and patients to him without reservation. P.S. I just left his office after having 2 skin biopsies today Susan Greenberg, M.D. I have known Dr Kolansky for almost 30 years and he is an outstanding Dermatologist and Derm Surgeon. I felt comfortable referring a family member to his care and would do so again! Highest rating! I have known Dr. Kolansky for over 20 years, having trained with him and continued a close professional relationship since. He is thoughtful, intelligent, caring, extremely responsible, and skilled. I value his opinion and counsel on difficult cases. His level headed and well thought out advice has helped me on countless occasions.